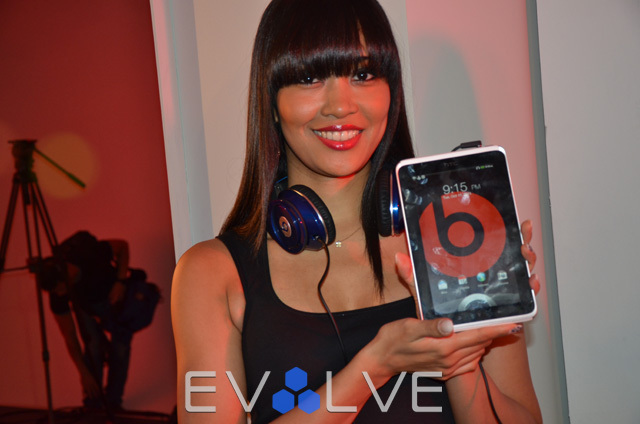 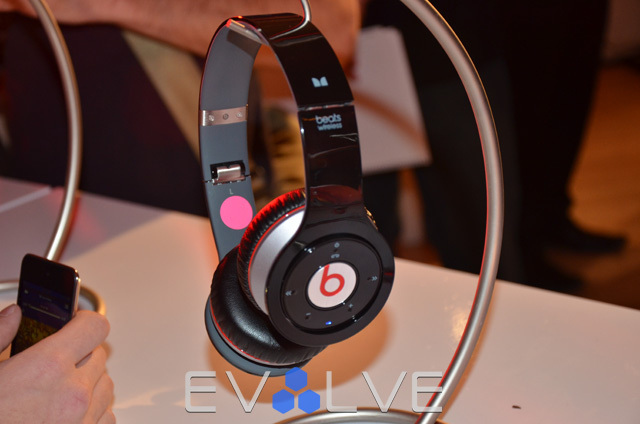 Those who managed to sneak into the private Beats by Dre event Wednesday afternoon caught a firsthand look at the audio brand’s 2011 holiday line-up. 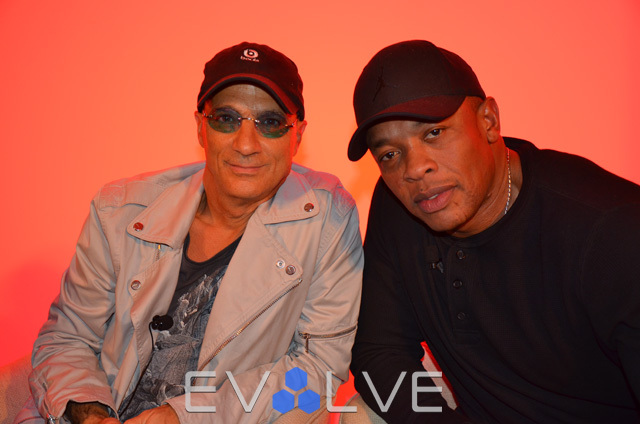 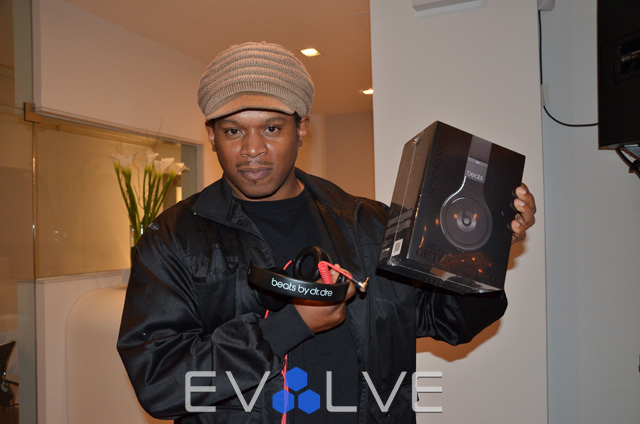 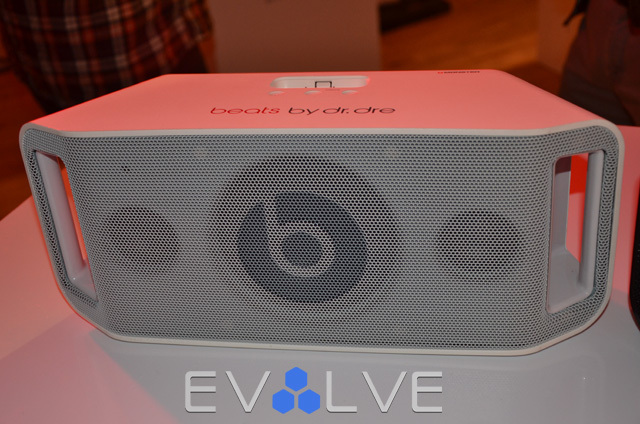 Interscope capo Jimmy Iovine and hip-hop legend Dr. Dre came through, along with Beats Electronics president Luke Wood and “The Head Monster” Noel Lee, to discuss the company’s latest products with MTV VJ Sway. 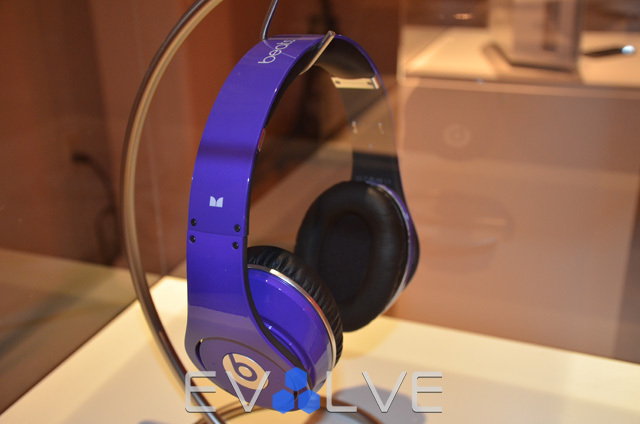 Audiophiles can expect limited edition colors (purple, blue, orange, pink, and brushed aluminum) of the popular Studio over-hear headphones in stores next week for $300, while a wireless version of the Solo’s with Bluetooth capability is set to hit retailers next month. 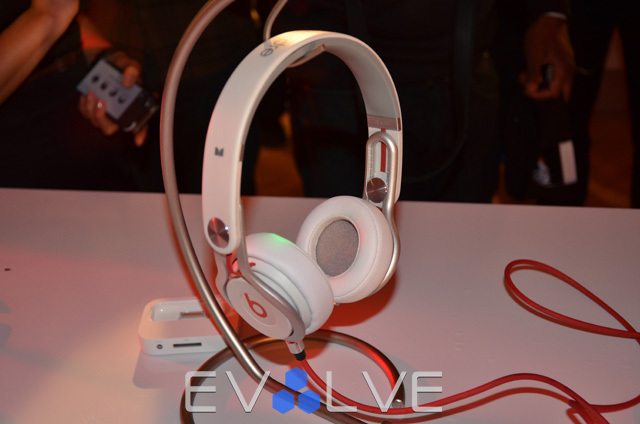 Other surprises included the announcement of the first-ever Beats by Dre store opening up in downtown Manhattan later this year, the all-new Mixer headphones developed specifically for disc jockeys and designed by David Guetta, also an updated portable version of the Boombox in white and silver. 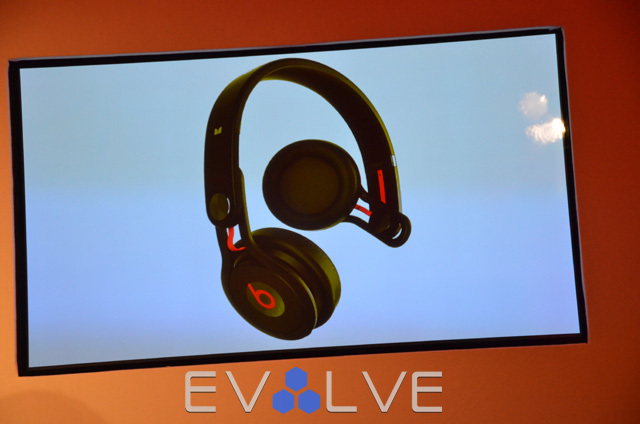 BBD is killing it right now. 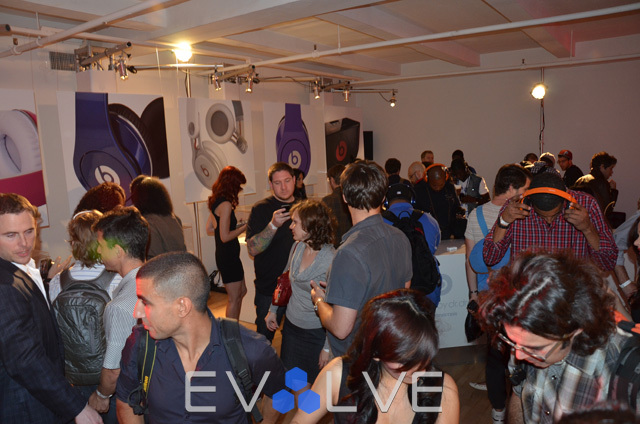 Take a look at the VIP shots below.